YAKIMA – Federal authorities said two hunters were cited after they entered a closed area and fired their rifles in the direction of firefighters who were battling a wildfire near the White Pass Ski Area. Officials on the Miriam Fire said in a news release that the incident happened Aug. 23. The Sydney Morning Herald in Australia gave an account of the incident Monday that contained some inaccurate information, local authorities said. U.S. Forest Service spokeswoman Traci Weaver said Monday that firefighting in the area was halted once gunfire was detected and that 14 U.S. and Australian firefighters were evacuated to the nearby ski lodge. Weaver said federal, state and local officers investigated, finding two men inside the fire area closure who said they were shooting ground squirrels and marmots and also were bear hunting. She said the men were cited for violating closure orders and an investigation is ongoing. 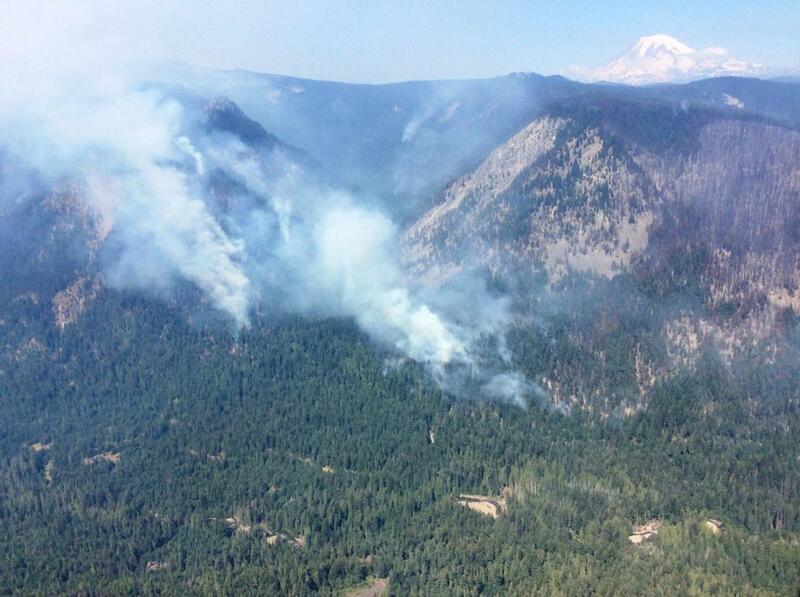 The lightning-caused wildfire is 5,088 acres and 70 percent contained. It was first detected July 30. Published: Sept. 11, 2018, 9:50 a.m.